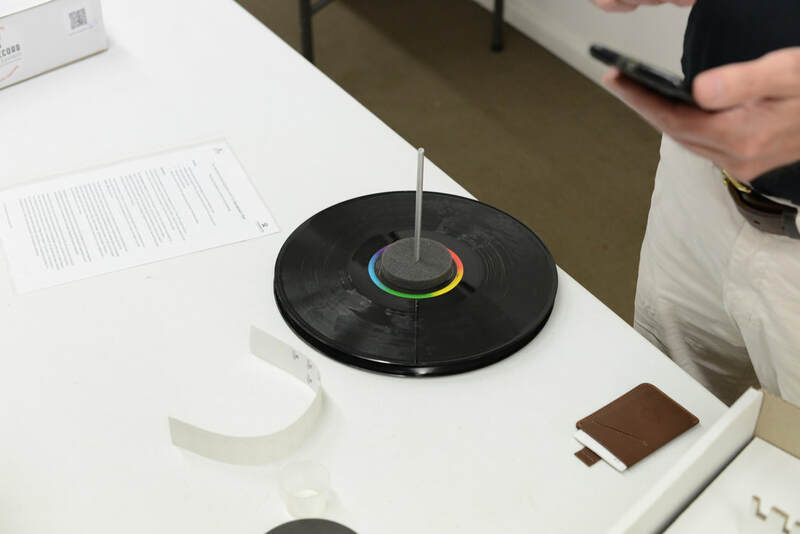 For our February club meeting, we are very pleased to have Stephen Price of The Vinyl Record Cleaning Company present the Vinyl Record Cleaning System. Stephen will be kindly supported by Tube Sound Audio which has agreed to supply their equipment. 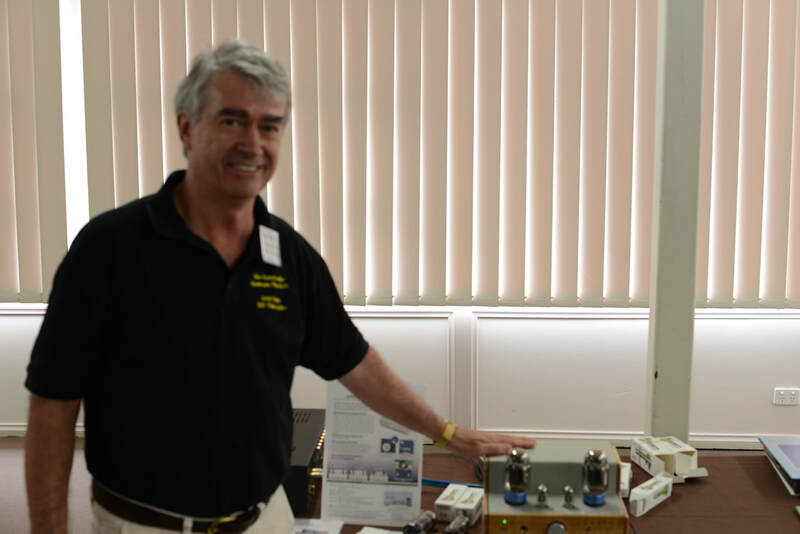 Stephen will give us a demonstration of the Vinyl Record Cleaning (VRC) System. Watch a quick demo online – Promo for the VRC System and VRC Easy Spread n’ Peel. Stephen will have the VRC System pack available to purchase on the day. And there will be a few sample bottles of VRC Easy Spread n’ Peel as door prizes. The second half of the music sessions will be our popular BYO. Members and guests are welcome to offer music to share with us all. So bring along your favourite music on Vinyl, CD/SACD or Flash drive. All we ask is that the music and recordings be interesting. We'll ask you to tell us a little about the artist/recording before it is played. Tracks over 6 minutes will be faded out, to give everyone a fair go. Our February meeting illustrated that there are many vinyl aficionados out there, very much alive and kicking. We had a good sized crowd that came to meet Stephen and see his presentation on VRC Easy Spread n’ Peel. And I believe Stephen sold all of the kits that he brought on the day. See the photos of the spread and peel process that masterpaul kindly posted above. Stephen kindly provided five smaller sample bottles of his VRC Easy Spread n’ Peel such that people could try at home – these were given away in a free door-prize style raffle. Music in the first half was provided by Stephen and member Robert Jackson, whose turntable we were using on the day. Stephen brought in the remainder of the system. "Speakers were fairly detailed, natural sounding." "Informative on record cleaning. Thank you Robert for the turntable." "Speakers had lovely midrange, not enough bass extension. 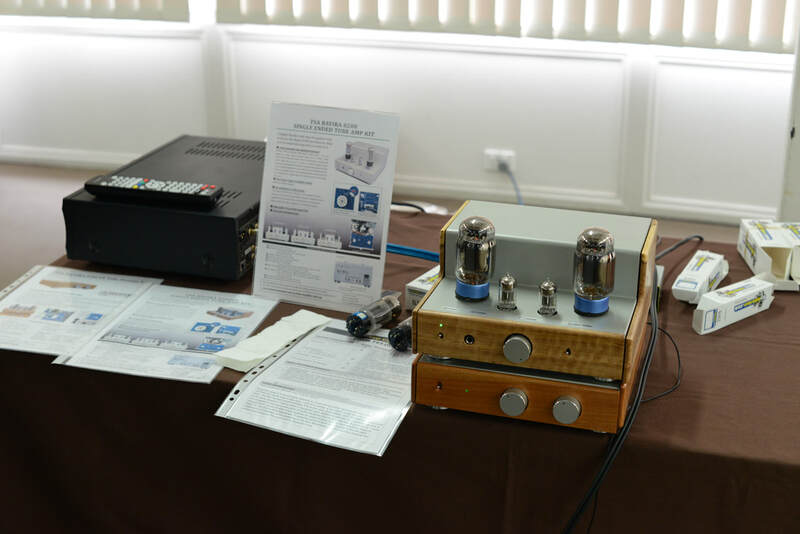 Speakers and tubes are lovely for orchestral and classical." "Good eclectic selection of music." "Cleaning system worth investigating. Different approach with system - impressive results. Music mostly entertaining. Turntable had lack of definition in lower mids/bass. Speakers sounded better with the Oppo." "Enjoyed the record cleaning segment." "Excellent choice of presenter and equipment. Very interesting."